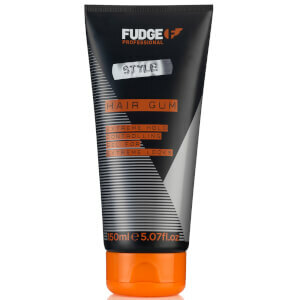 Fudge is not simply just a shampoo, colour and hair styling brand; Fudge products help you to make a statement and express who you are through your hair. 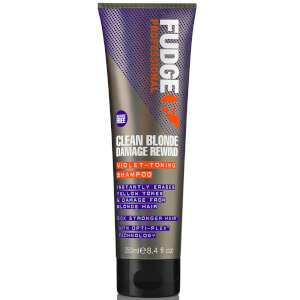 Working on a multitude of levels, Fudge hair care features shampoos and conditioners that will ultimately improve the health and strength of your locks. 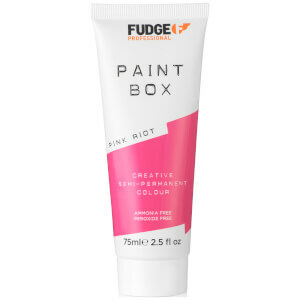 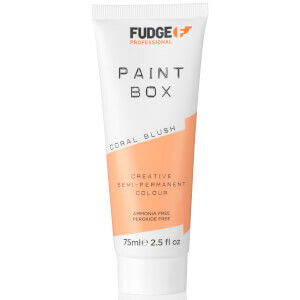 If you're looking for a change in shade, then Fudge offer a range of funky hair colourants, from lilac and red to pink and turquoise. 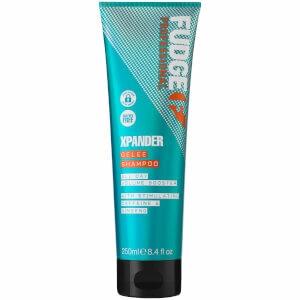 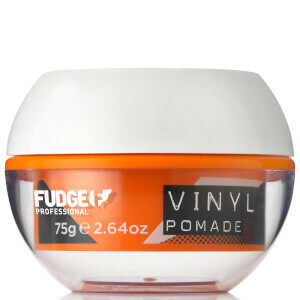 Once you've washed and conditioned your freshly dyed locks, you'll need to style it, so express yourself with Fudge's range of styling products. 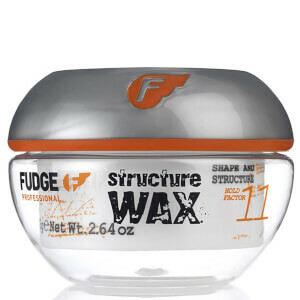 Whether you're after a putty, volumiser or wax, then you can be assured that you will find the product that you are after right here on HQhair. 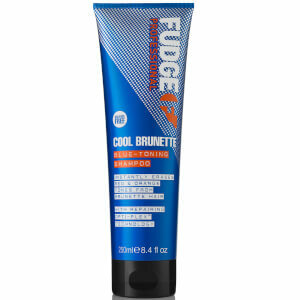 Go bright and bold with a complete colour transformation with Fudge's collection of semi-permanent hair dyes. 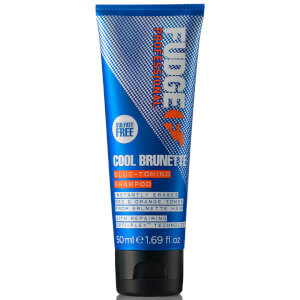 This collection of electric hair dyes is perfect for those who want to experiment with their hair colour for up to 30 washes. 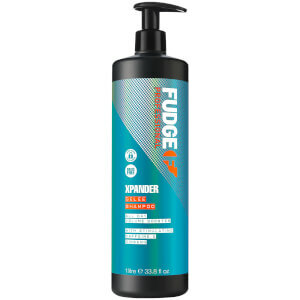 Step 1: Wash your hair with shampoo and towel dry. 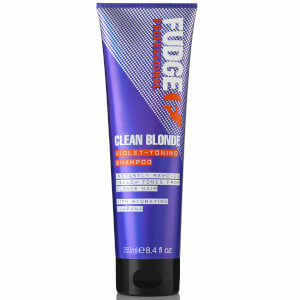 Step 3: Using a tint brush, apply the product evenly to your hair. 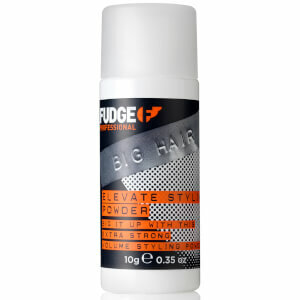 Step 4: Using a wide tooth comb, brush through your hair room the root to the tip. Step 5: Leave the colourant to process, this will take between 15 to 30 minutes. 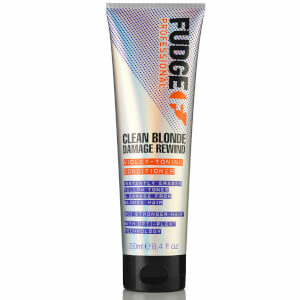 Step 6: Rinse away the product from your hair until all residue is completely removed. 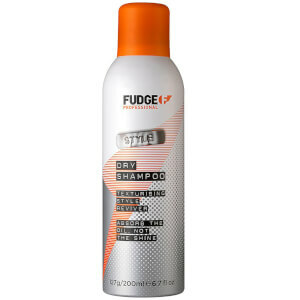 Step 7: Shampoo and condition your hair as normal. 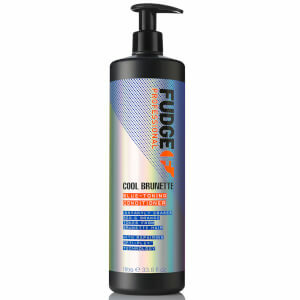 Now that you've coloured your hair, you'll need to lock in that colour and maintain the shade and shine of your hair with Fudge's range of shampoos and conditioners. 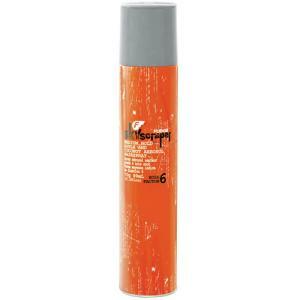 In order to retain your freshly-dyed colour and prevent any signs of fading, use the Colour Lock Shampoo. This expertly-formulated product will protect your hair for up to 25 washes, whilst gently yet effectively removing any impurities from your locks. 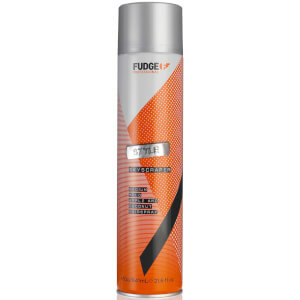 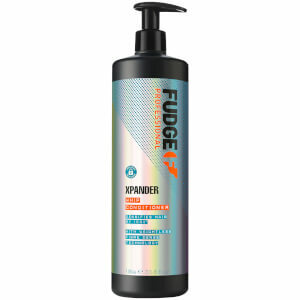 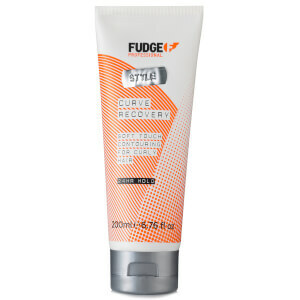 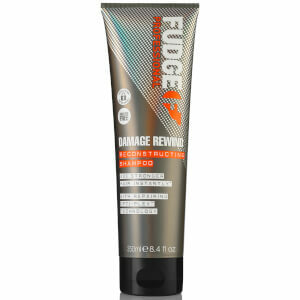 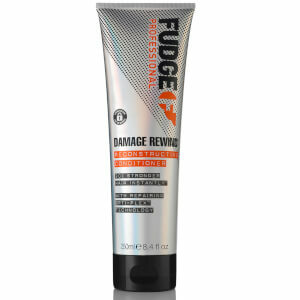 Once you've cleansed your hair, it's time to nourish with one of Fudge's many conditioners. 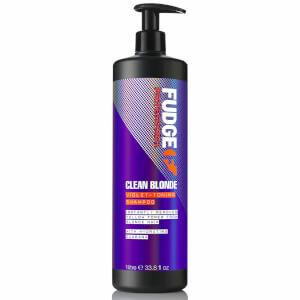 For those who want smooth and sleek hair, add the Smooth Shot Conditioner to your hair care routine, but if you have blonde hair, then you should try the Clean Blonde Violet Conditioner. 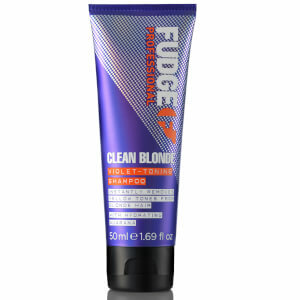 This purple conditioner will help to correct any brassy or yellow tones, enhancing your locks colour and highlights. 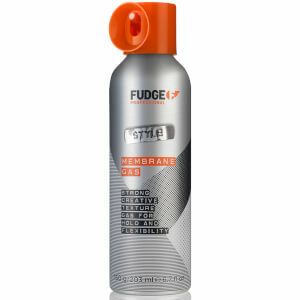 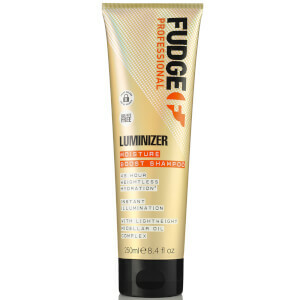 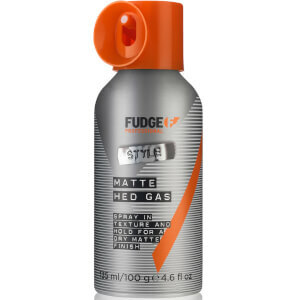 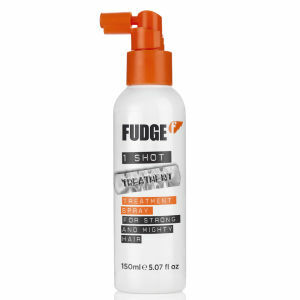 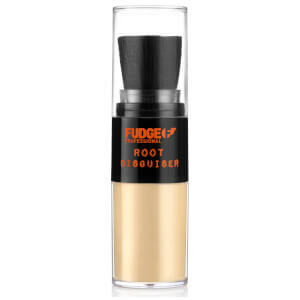 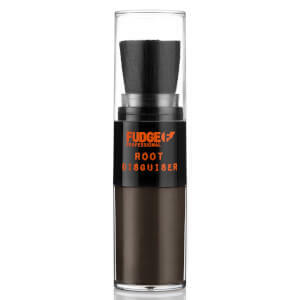 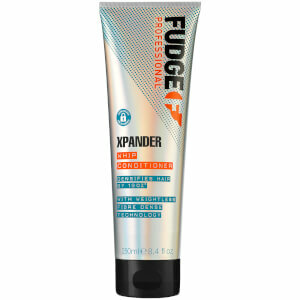 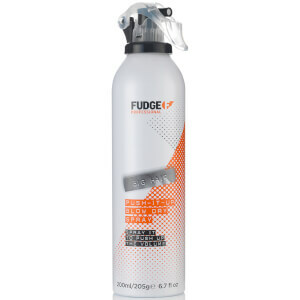 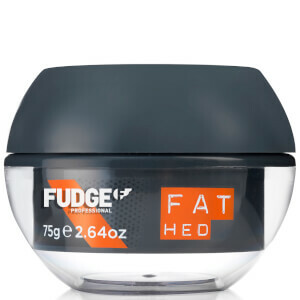 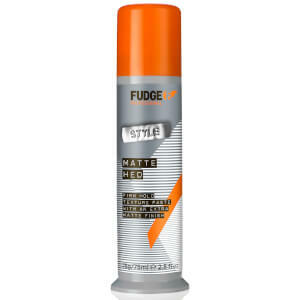 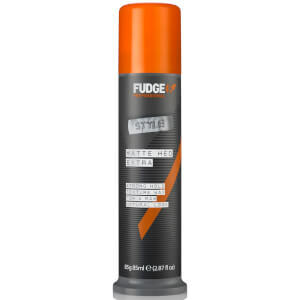 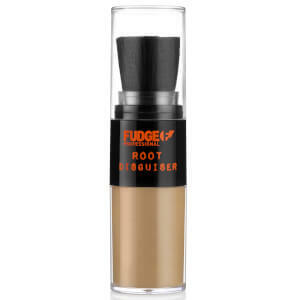 Fudge's products are all about expressing yourself and that's why we love their styling products. 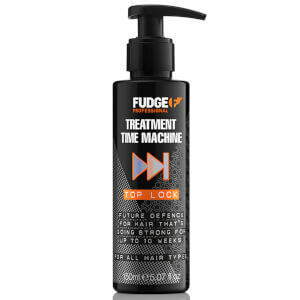 With a diverse range of waxes, blow dry sprays, volumisers and serums, you'll be sure to find a formula that is suited to your locks. 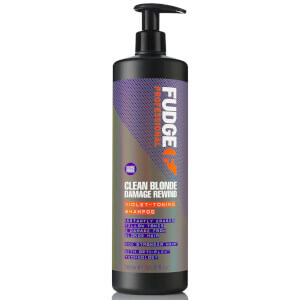 Not only will Fudge's products provide you with the highest quality of hair care, but the brands's cool packaging and funky products are bound to look good on your bathroom shelf! 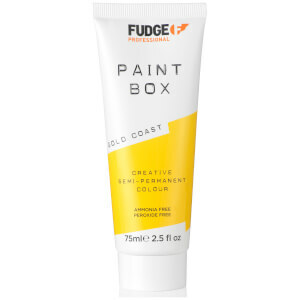 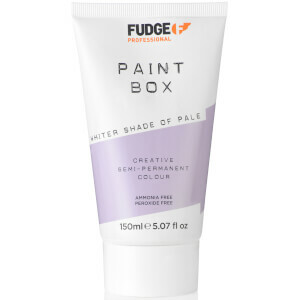 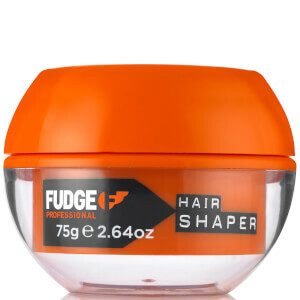 Express yourself with the help of Fudge today on HQhair, free delivery options are available.